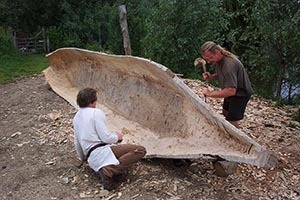 Avaleht » What is a canoe ? 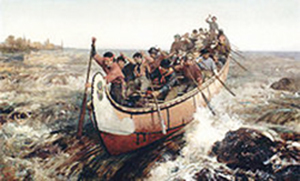 The canoe is the boat of Native Americans and other peoples. It’s very light, with an open deck and narrow in the ends. A paddle is used for paddling. Because of its lightness, it’s easy to take to bodies of water and lift over obstacles. 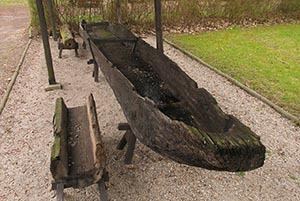 Originally the canoe was a one-tree boat and it was even made out of silver bark. It is assumed that Australian aboriginals came from Indonesia about 50 000 years ago riding in canoes. 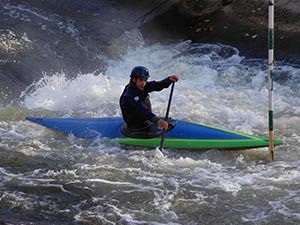 Generally canoes are used for hiking and enjoying nature, but it can also be used for different competitions, of time and agility. Lately canoes have been used a lot for hunting and fishing.